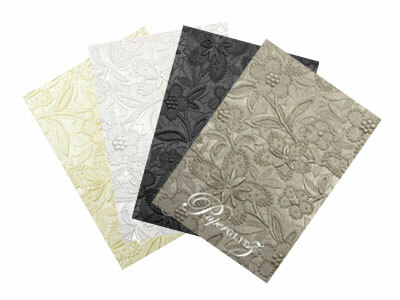 With the recycled natural look right on trend, this natural brown kraft envelope is sure to please. Buffalo Kraft is an unbleached, natural brown sack kraft paper that has a high tensile strength and is Food Contact Approved to FDA standards. 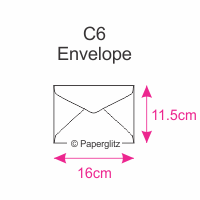 Our C6 envelopes measure 115 x 160mm & hold up to 1/4 of an A4 Sheet (A6). 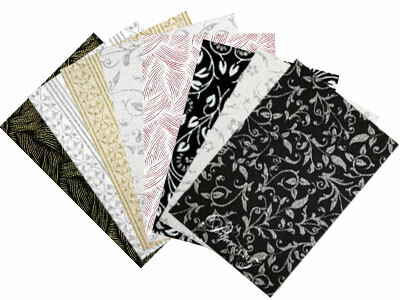 They hold our C6 Pockets, C6 Pouches, A6 Folio, C6 Scored Cards & our A6 Flat Cards. Peel and seal available at extra cost for large orders. We can offer better pricing than most! Quicker turn around of our orders - no waiting to come in from overseas! Got a large order with a different size or colour - no problems. We can most likely have them made in nearly any paper available in Australia. 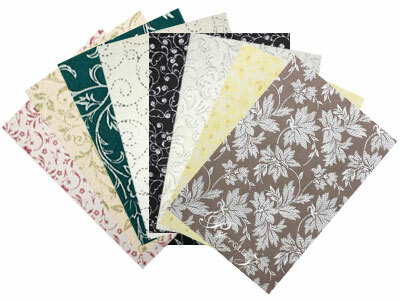 We also carry this colour envelope in the following sizes : 11B, DL, C5, 5x7.25 Inch (130x185mm), 130x130mm Square & 160x160mm Square. 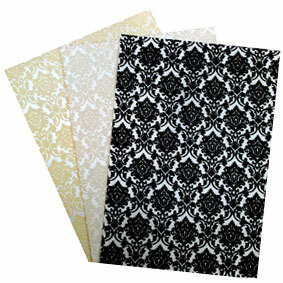 Buy with confidence and specify only "Genuine Paperglitz C6 Envelopes" for your next project.